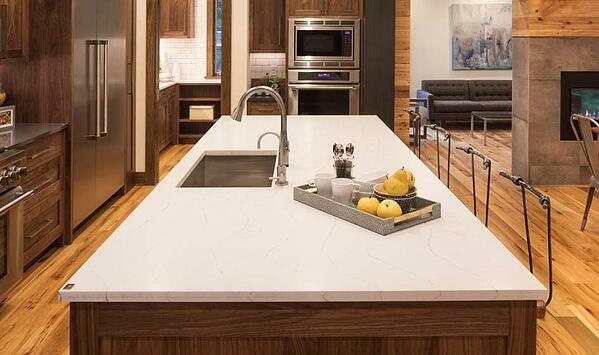 Is There a Difference Between Cambria, Silestone & Corian Quartz? Quartz countertops offer all the advantages and beauty of natural stone without the hassle of routine maintenance and care. Virtually maintenance-free, quartz countertops provide the best of both worlds when it comes to the form and function of your new space. No other material will provide a harder, more hygienic surface than quartz countertops for any room in your home. 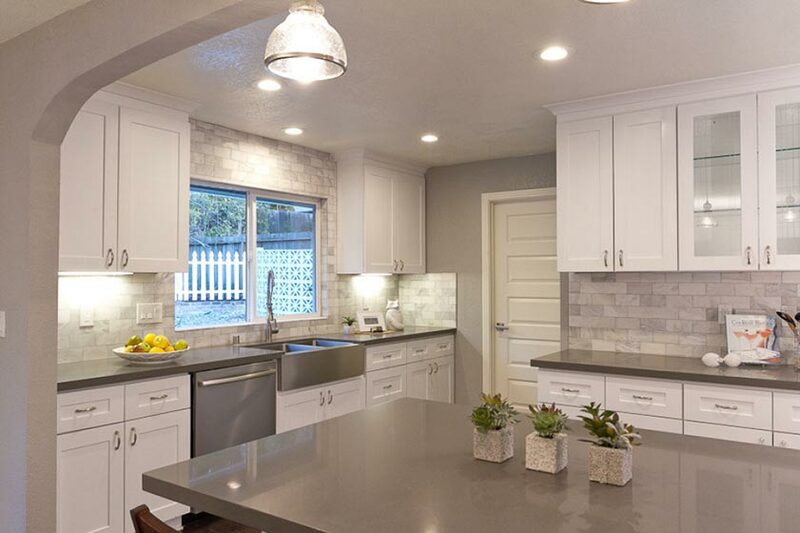 During your search for new quartz countertops, you've most likely encountered the top three manufacturers of quartz: Cambria, Silestone, and Corian Quartz. While these three manufacturers share similarities, there are distinct differences that set them apart from one another. But is there a difference between Cambria, Silestone, and Corian Quartz and which brand will work best for your new space? We've got you covered! 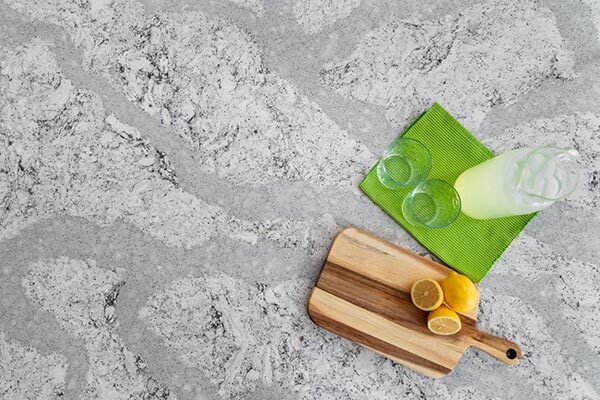 Which Quartz Countertop Brand Has the Features You Want? 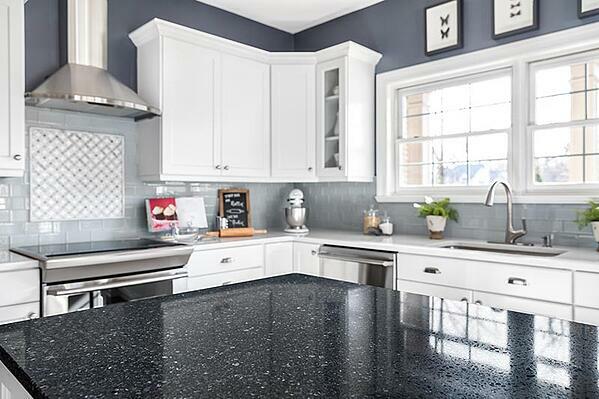 Here's what you should know about the differences between the 3 most popular quartz countertop manufacturers and why they make a great choice for your new kitchen or bath. No need to concern yourself about staining, chipping, scratching—plus it's nonporous qualities repel bacteria, mold or mildew from growing within your stone. Your new Cambria quartz countertops will also come with a lifetime limited manufacturer's warranty for added peace of mind. Available in over 100 colors and designs and finishes, you are sure to find the perfect stone to suit your vision and design style. 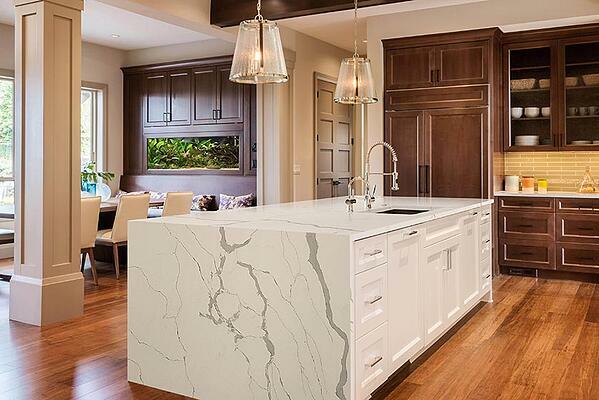 It's easy to see why Cambria quartz is the top choice for home- and business-owners alike! 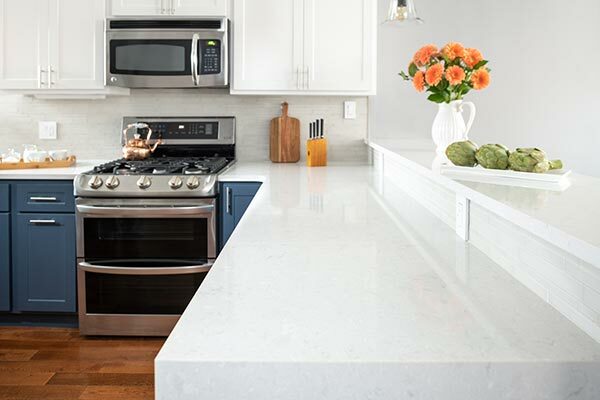 Silestone offers some distinct advantages when it comes to quartz countertops for your kitchen. Silestone includes Microban® bacteriostatic protection in each and every slab. This additional layer of protection means you won't have to worry about your new stone harboring mold, mildew, and bacteria on its surfaces. Silestone quartz is available in over 100 gorgeous colors—plus they offer 3 texture options: Polished, Suede, and Volcano—making it easier than ever to design your dream space. Your new Silestone countertops will also come with a 25-year transferable manufacturer's warranty for added peace of mind. Formerly known as Zodiaq, Corian Quartz countertops are manufactured by DuPont™. Offering superior durability, Corian Quartz is simply made to last. These breathtaking stone surfaces are available in more than 60 stunning colors and hues and are accompanied by a 10-year limited manufacturer's warranty for worry-free ownership. 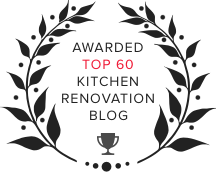 And because this is an engineered stone, just like the previously mentioned brands, you'll never have to polish, seal, or wax your Corian quartz countertops! Corian quartz countertops are manufactured using a proprietary blend of quartz, polymer resins, pigments for coloring, and a binder to hold everything together. This engineering process creates a stunning stone that is non-porous and incredibly durable. It's important to note that for all 3 of these brands, hot pots and pans should never be placed directly on any stone surface and trivets or hot pads should always be used to protect the natural beauty of your stone. Cleanup is a breeze when you choose quartz for your new countertop will only ever need a mild soap and water mixture for daily cleaning. 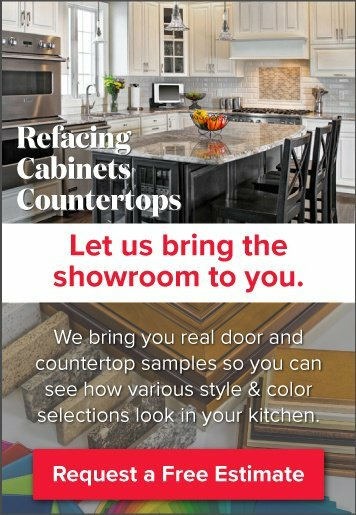 Still having trouble deciding which quartz countertop to choose for your kitchen? No problem! Schedule a free in-home estimate and our design consultants will help you weigh the benefits and make the right choice for your household.